Nick Kenny took part in his first darts tournament when he was 13 years old.. In 2010 he won the WDF Europe Cup Youth. He still plays in BDO/WDF tournament but besides since 2014 takes part in the PDC development Tour where he won in 2014 two of the events. Kenny is slowly moving uo the BDO rankings. 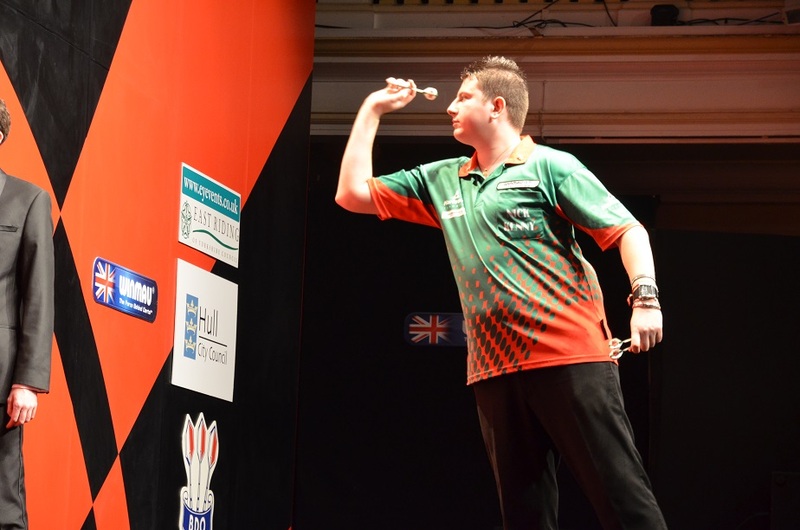 In 2014 he stood under the last 16 of the Winmau World Masters. He was nominated for the Welsh national team, reached in 2016 the last 16 od the BDO World Trophy and managed to win the BDO International Open - his first big tournament win. By the ranking he qualified for the BDO World Championship 2017 and will play against the BDO number 1 Glen Durrant First Round.